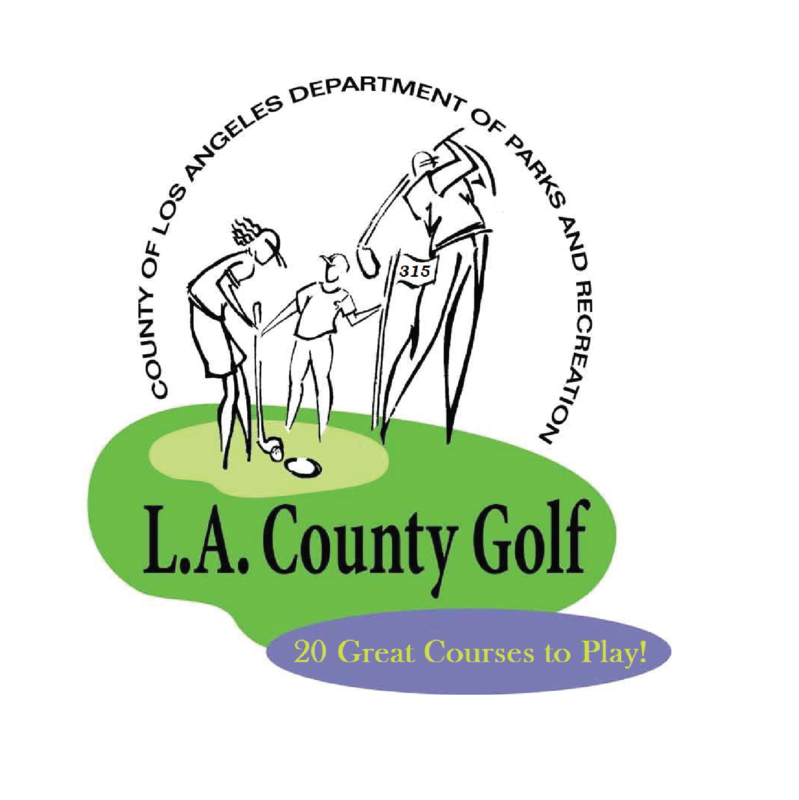 In addition to the Junior Academy, the Knabe Golf Center will offer a wide range of both group and private lessons for golfers of all ages and levels. If you are looking to refine your short game in our short game practice area or work on the full swing the Knabe Center is the place! Just contact the facility to learn more about these programs.